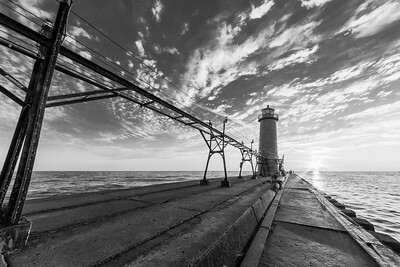 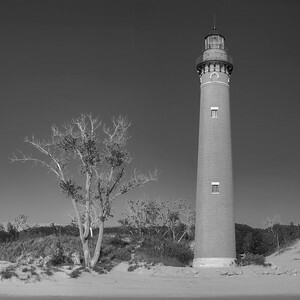 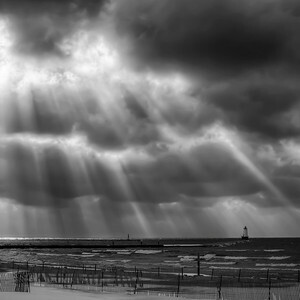 This gallery contains black and white images of Michigan's towns, beaches, historical buildings, and lighthouses. 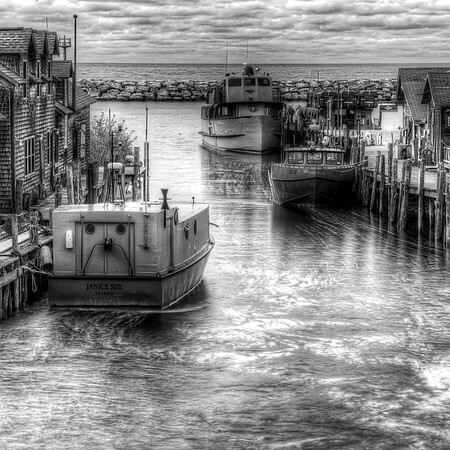 You will find images of Sleeping Bear Dunes, Detroit, grand Rapids, St. Joseph, South haven, Holland, Grand Haven, Ludington, Manistee, Frankfort, Old Mission Peninsula, Mackinac and the Upper Peninsula. 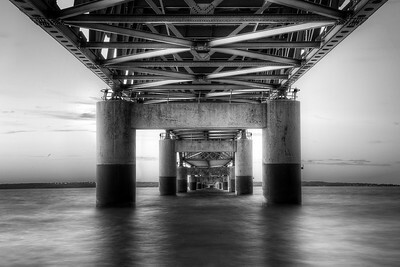 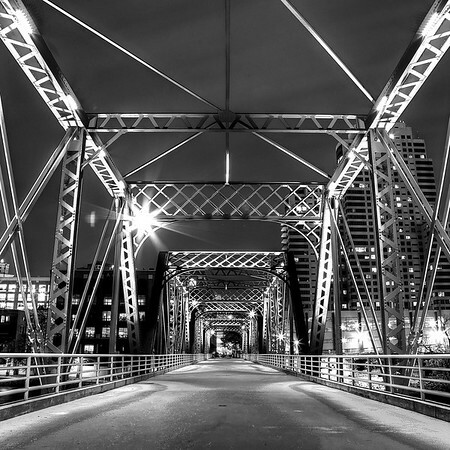 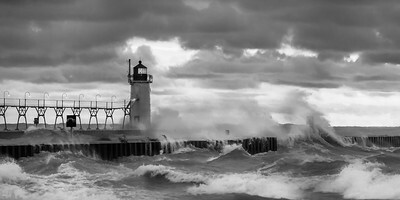 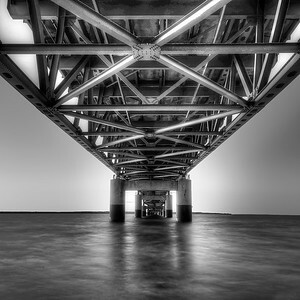 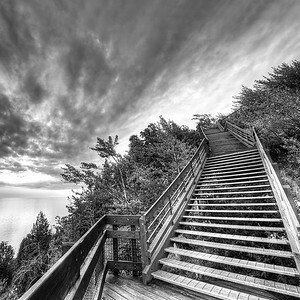 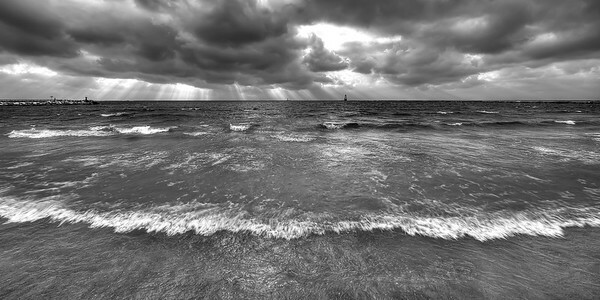 Black and white images from Michigan available as prints and digital downloads. 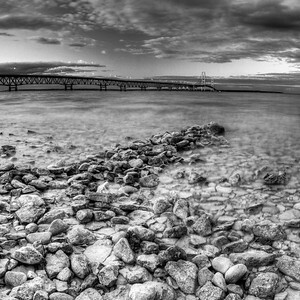 The Mackinac Bridge connecting Michigan's Upper and Lower Peninsulas. 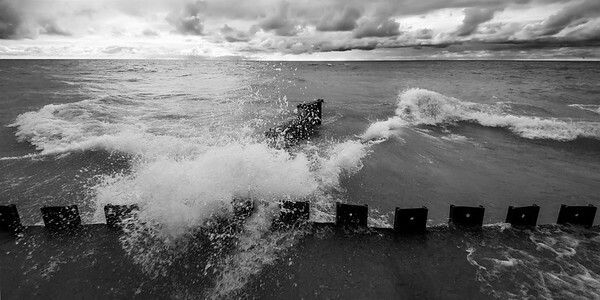 Lake Michigan shoreline near the mouth of Otter Creek. 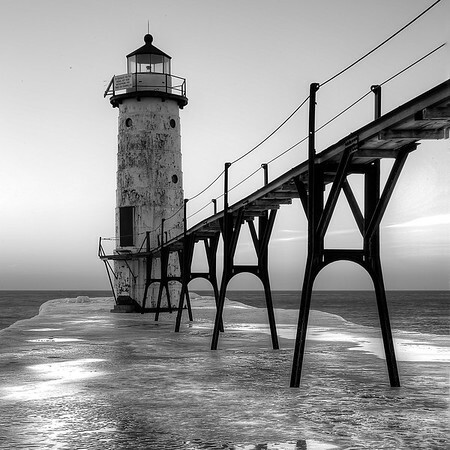 The lighthouse and pier in Manistee, Michigan.